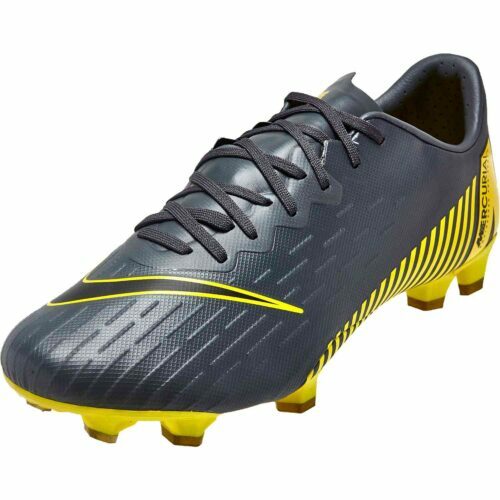 Manufactured with decades of knowhow and cutting-edge materials, Nike Mercurial Vapor cleats from SoccerPro.com are designed for great traction, allowing you to turn on a dime, accelerate quickly, increase accuracy on your passes, and put more power into your shots. 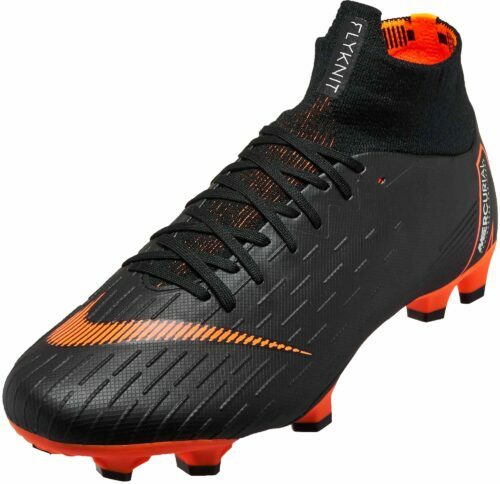 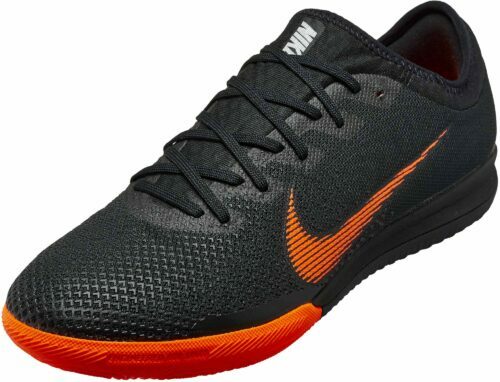 Shop this large selection of premium Nike® Mercurial cleats and soccer shoes from SoccerPro.com, designed to be comfortable, provide support, and give you fantastic traction on a number of field types. 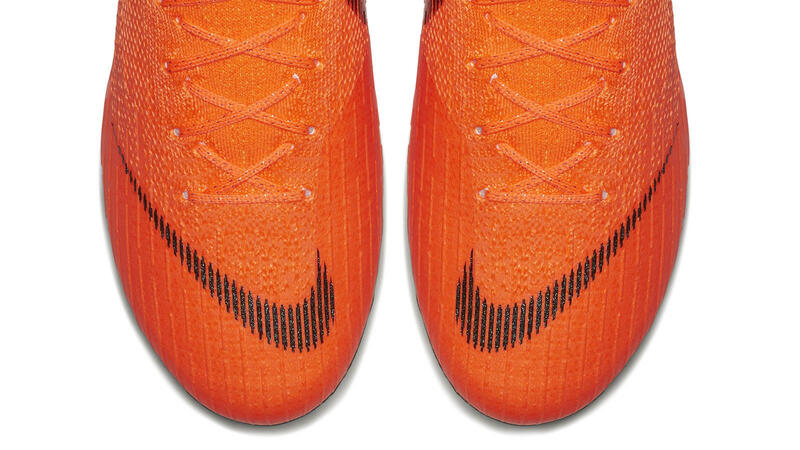 Don’t risk a slip that could cost your team a critical goal. 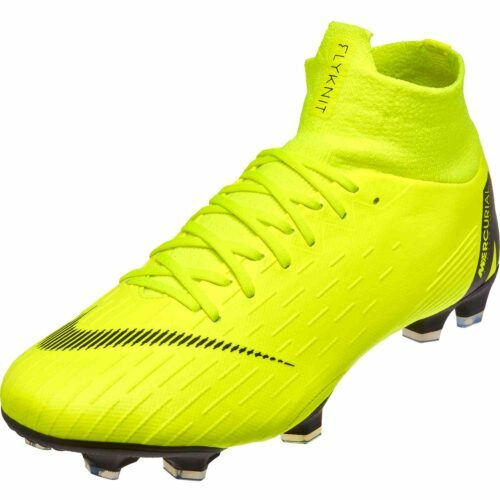 With a selection from this line, you’ll be wearing the same cleats as some of today’s biggest stars like Neymar, who often plays in Nike Mercurial Vapor 360 Elite FG boots. 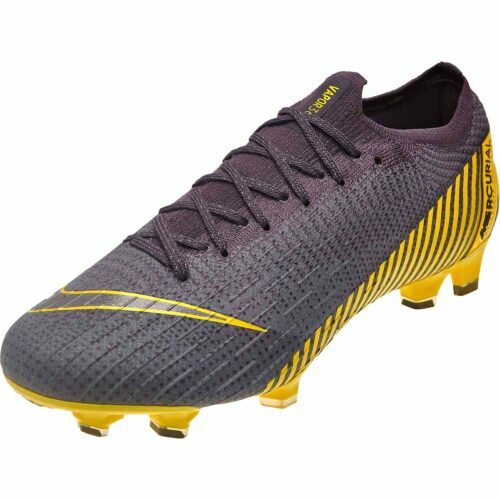 At SoccerPro.com, you’ll find Nike Mercurial Vapor 360 XI designs that are popular with pros and recreational players alike. 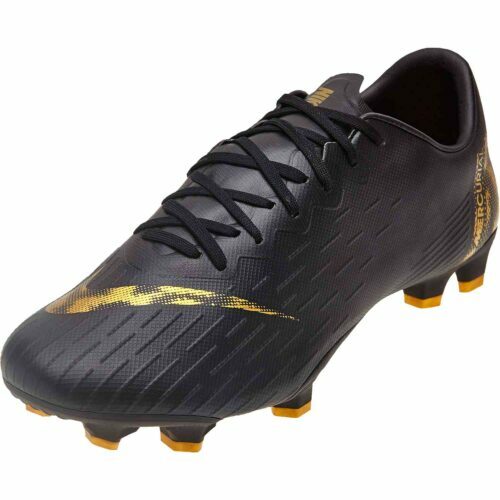 Another incredible option, Vapor 12 Elite designs are available in a range of colors. 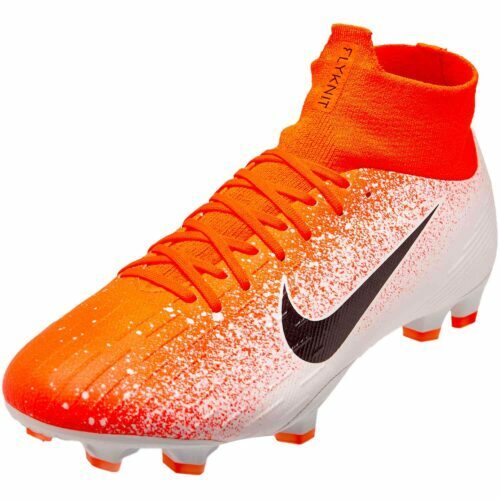 From classic white or black, to bright, eye-catching tones, you’ll have no problem choosing footwear that matches your team colors, or adds a little vivid flair to your uniform. 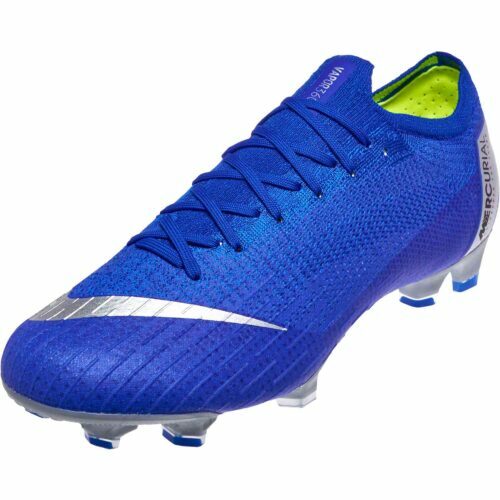 ● Lightweight Feel: With an upper made from performance Flyknit™ fabric, these next-gen soccer boots are airy, breathable, and lightweight. 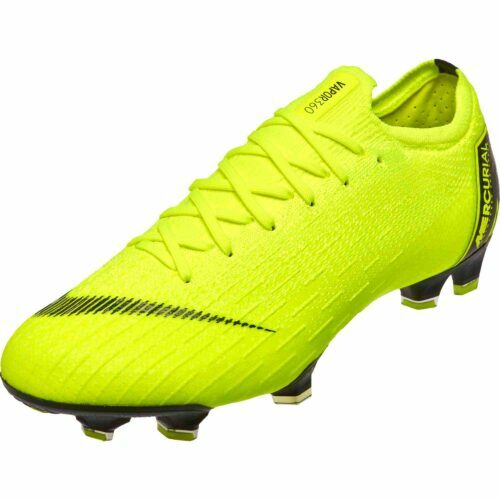 They’ll help you feel fresh and energized as the match heads into stoppage time. 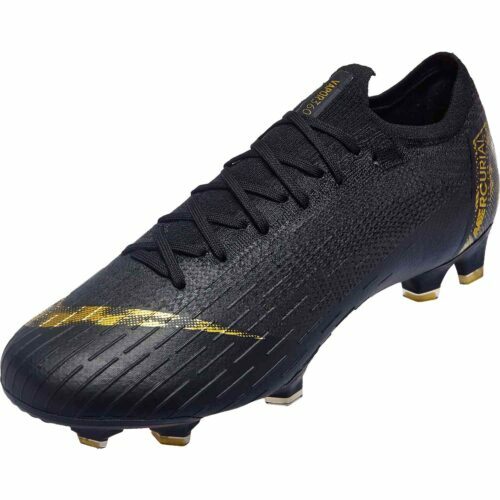 ● Excellent Touch: These cleats are designed with a specialized toe area to give you a responsive, natural feel when ball handling. Patented All Conditions Control (ACC) technology keep ball feel consistent, even as weather conditions change. 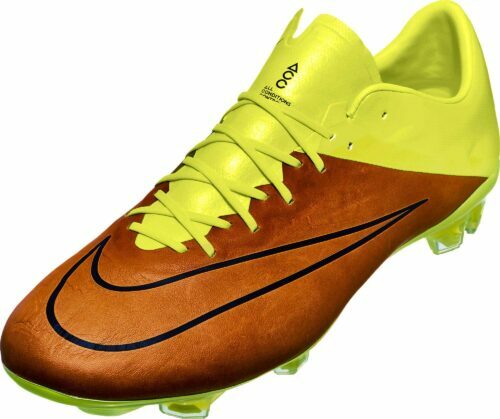 ● Flexible Sole: Vapor cleats offer the right amount of flexibility when you run. 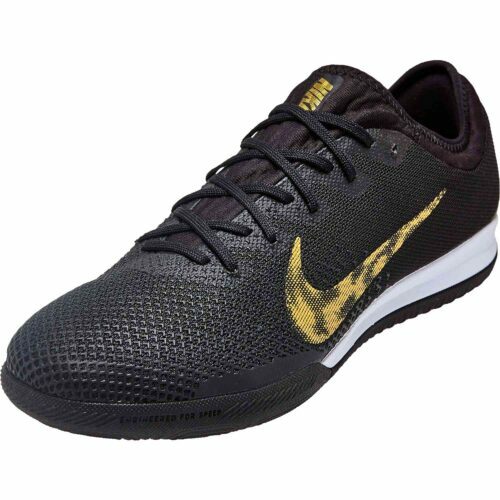 This helps you transfer power into every stride, and can improve both quickness and stamina. 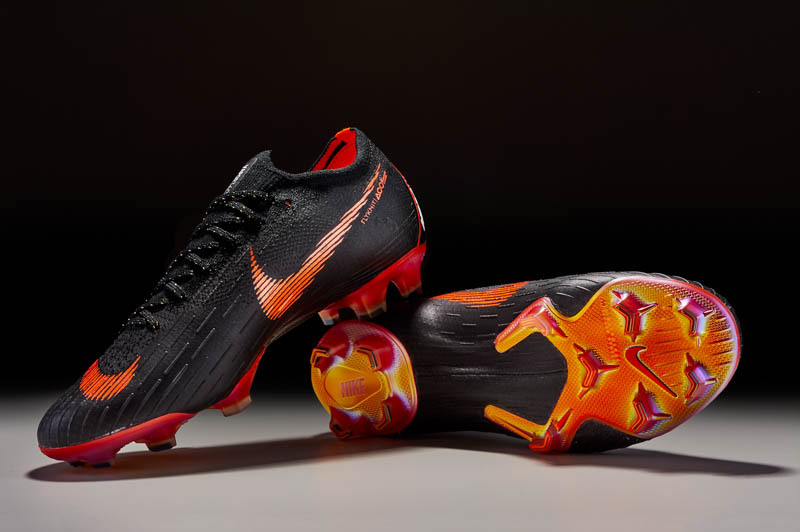 Are you looking for more designs by this legendary manufacturer? 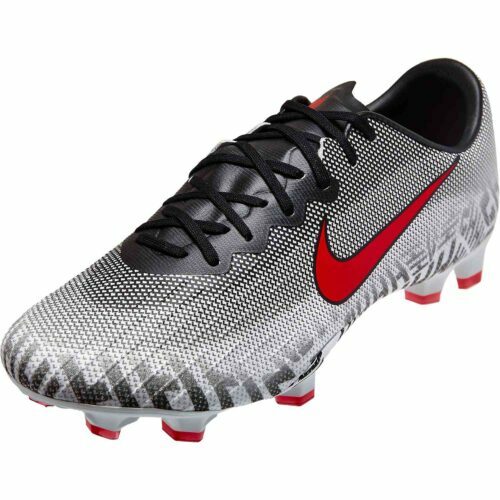 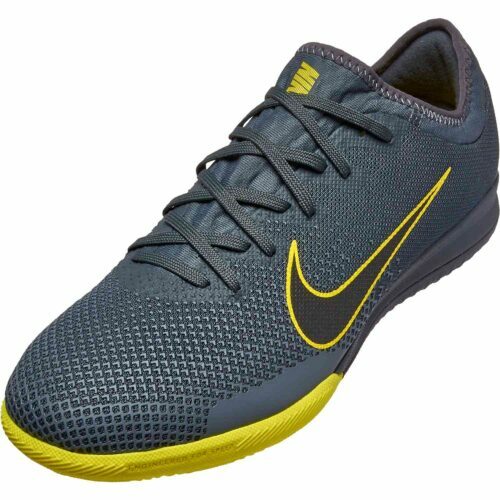 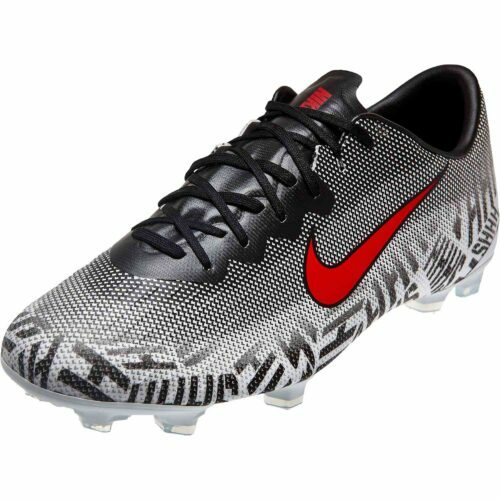 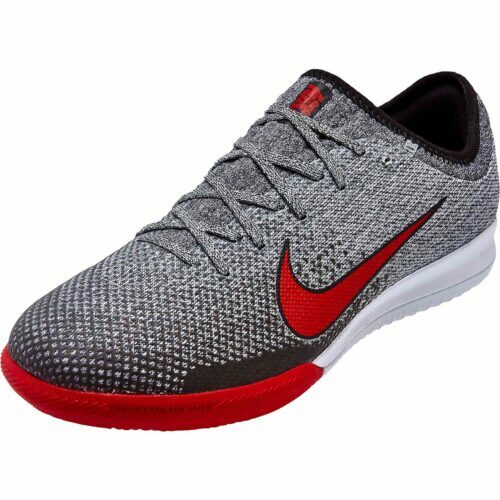 Shop the Nike soccer shoes selection at SoccerPro.com, and enjoy free shipping on your next pair of cleats. 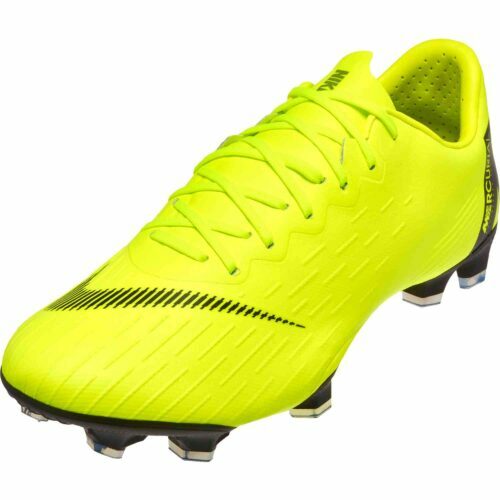 For 20 years, Nike designed Mercurial boots featuring experimental and game-changing innovations for the fastest players in the game ? 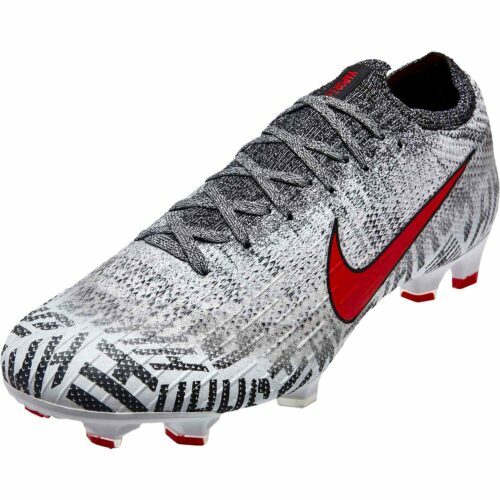 football is the first sport to feature high-performance Nike Flyknit 360. 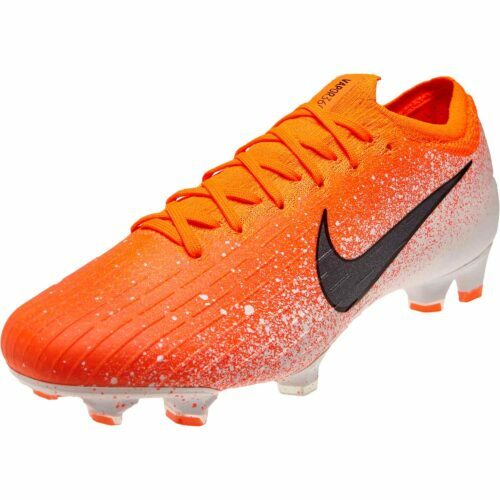 Initially known as Tiempo Ultra Light and the Ronaldo Ultra Speed, the first Nike Mercurial was engineered with Ronaldo de Lima’s startling velocity in mind. 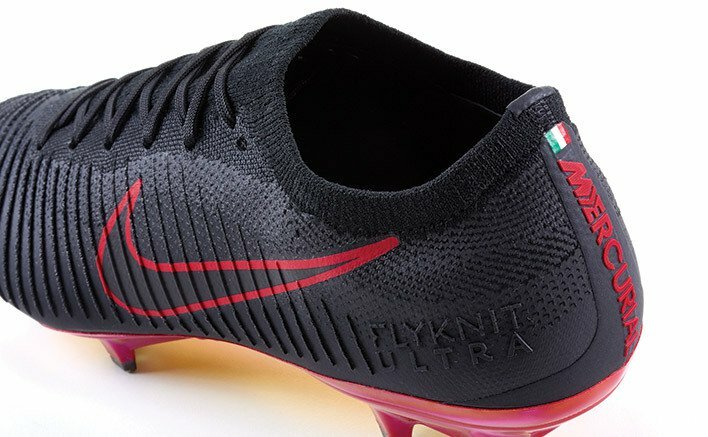 The KNG-100 upper behaved like leather but didn’t absorb water the way natural fabrics did and was thinner and lighter than traditional leather ? 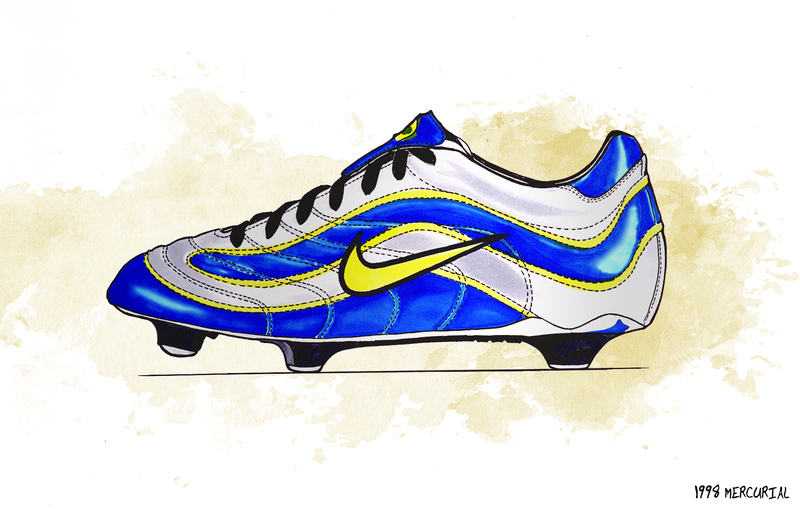 shattering the stigma of synthetics and changing how football footwear was made. 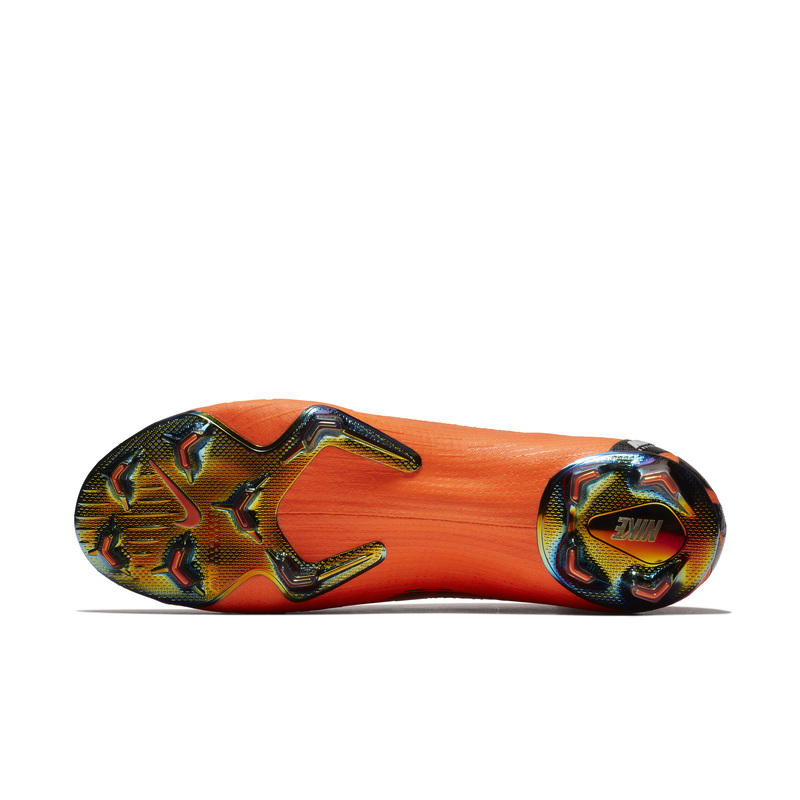 On it, a sticky coating sourced from the chassis of racing motorcycles offered ultimate ball control.